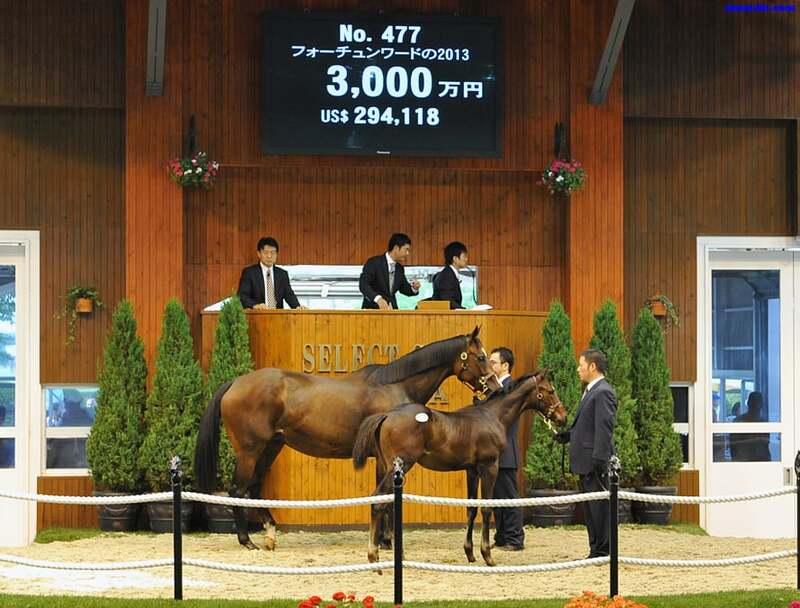 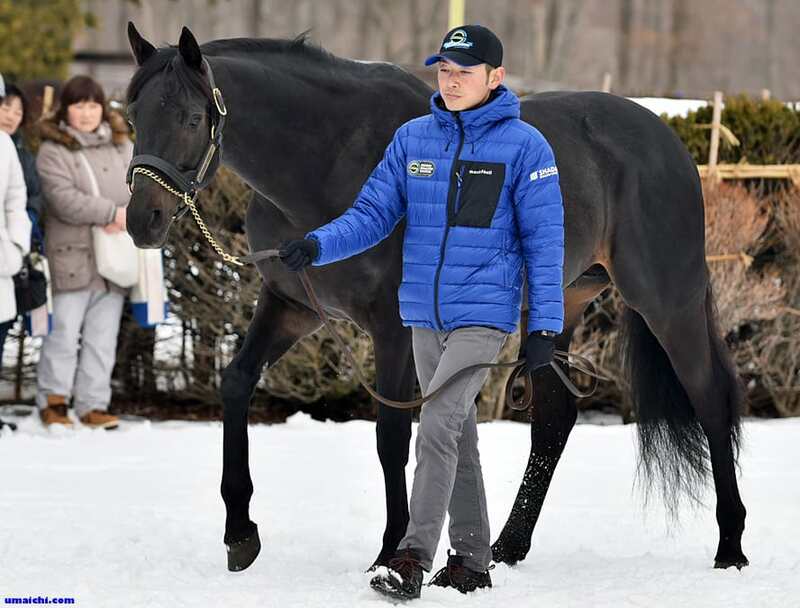 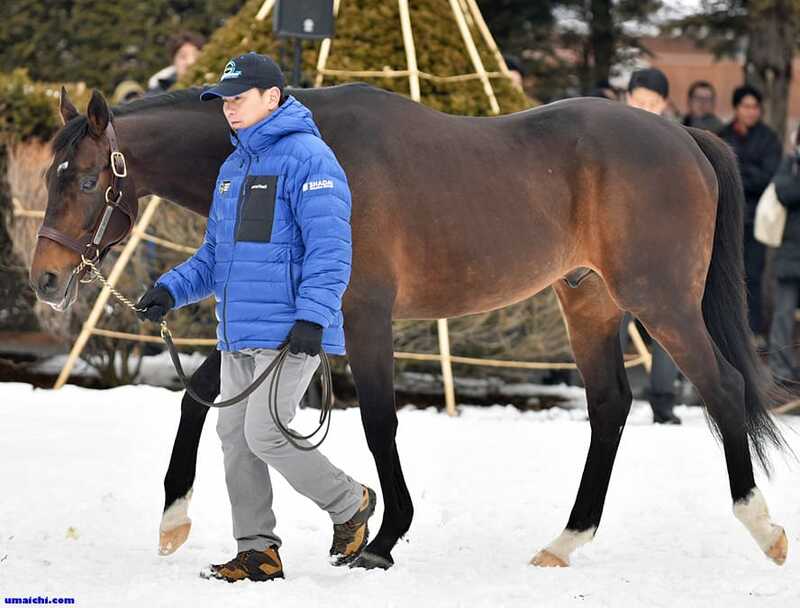 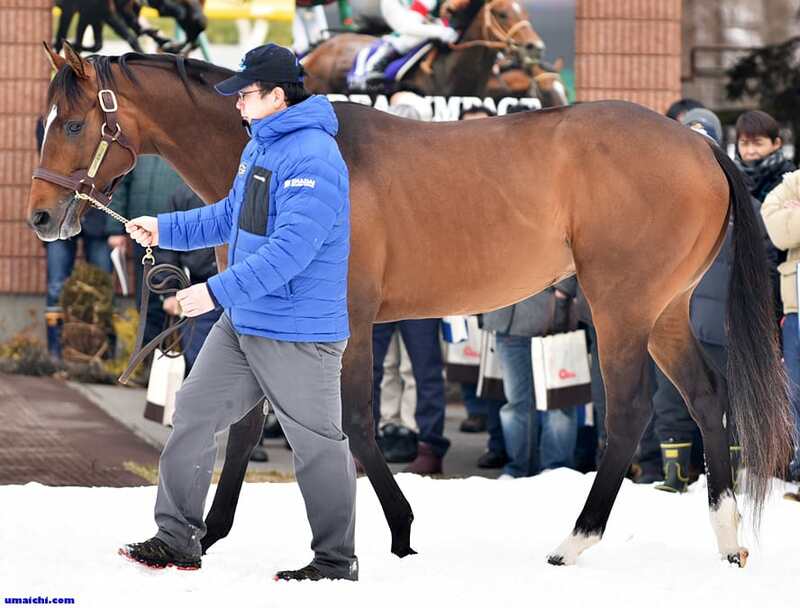 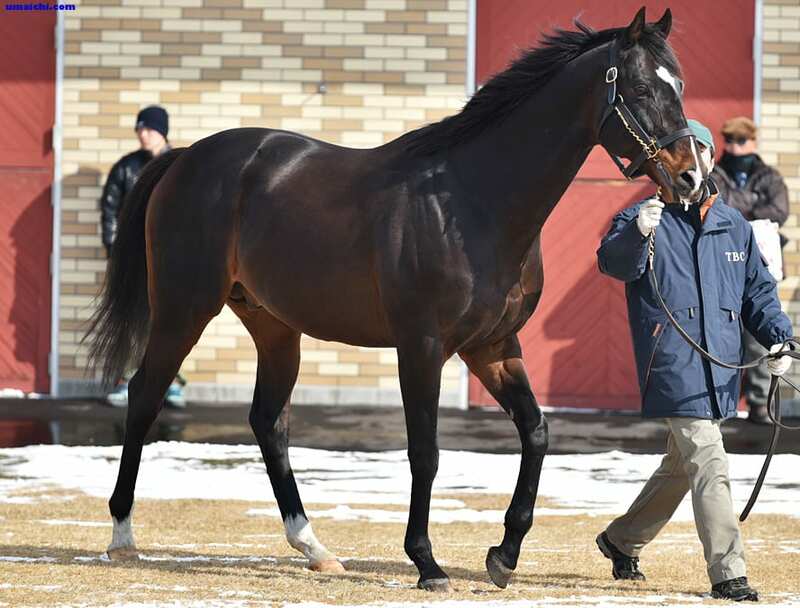 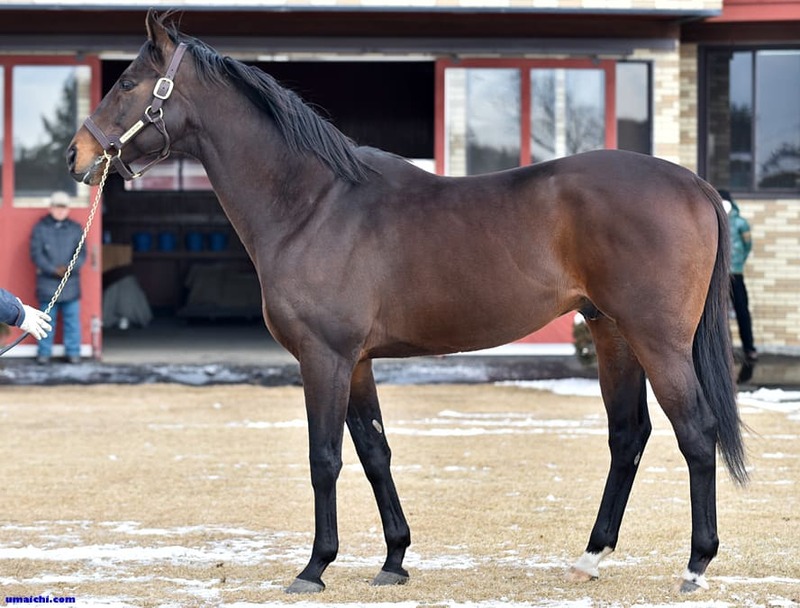 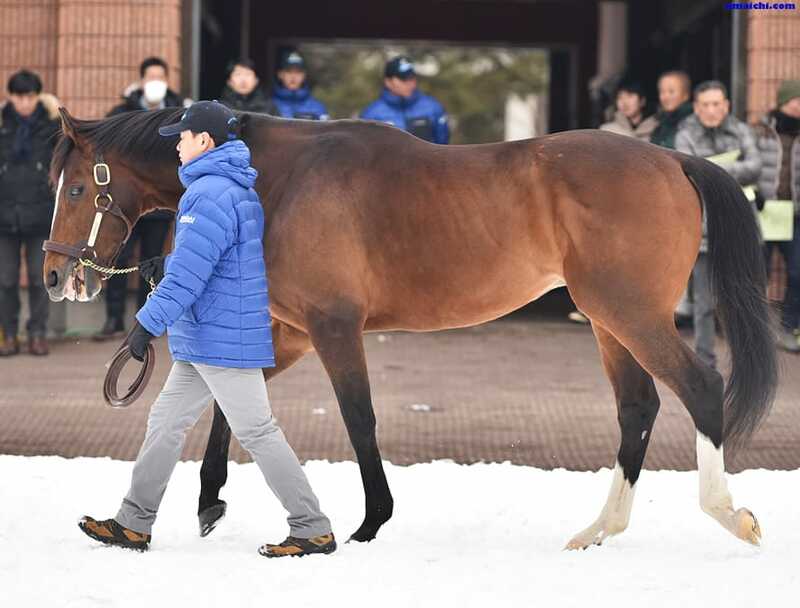 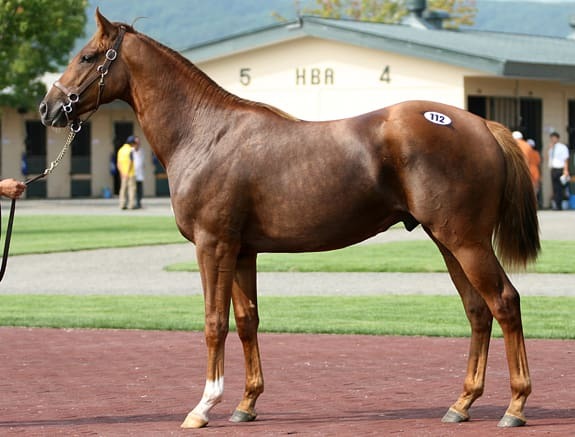 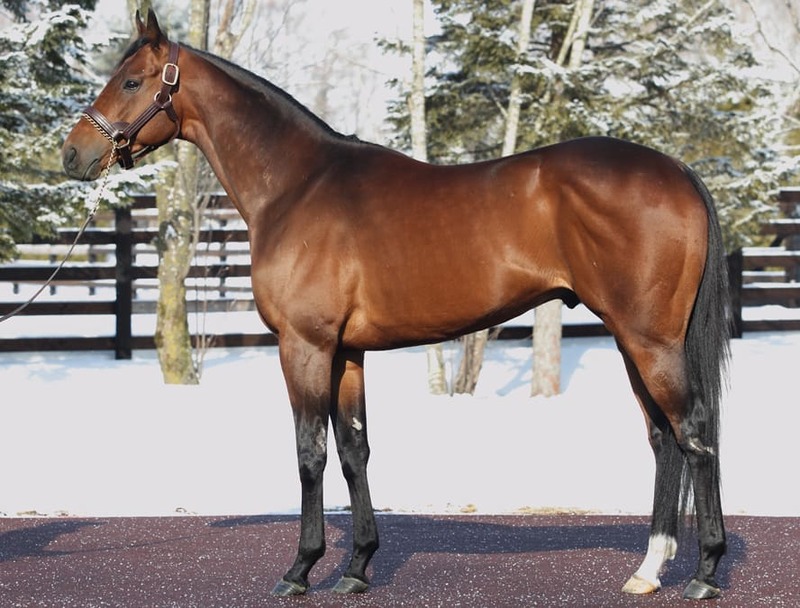 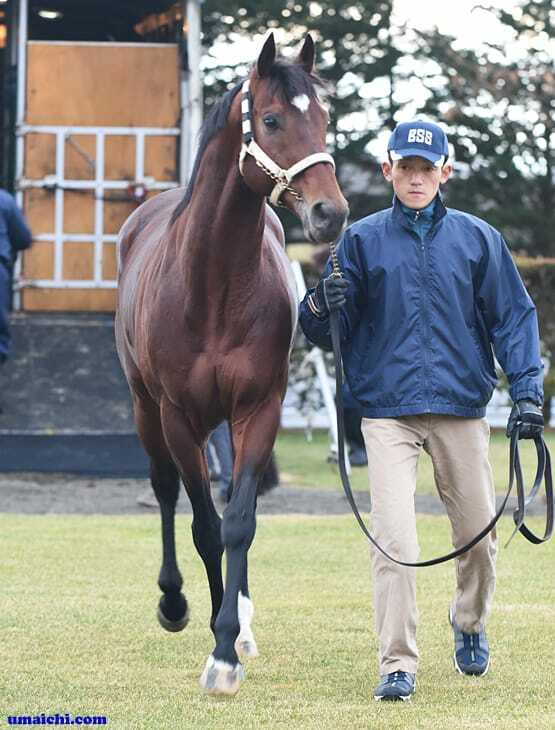 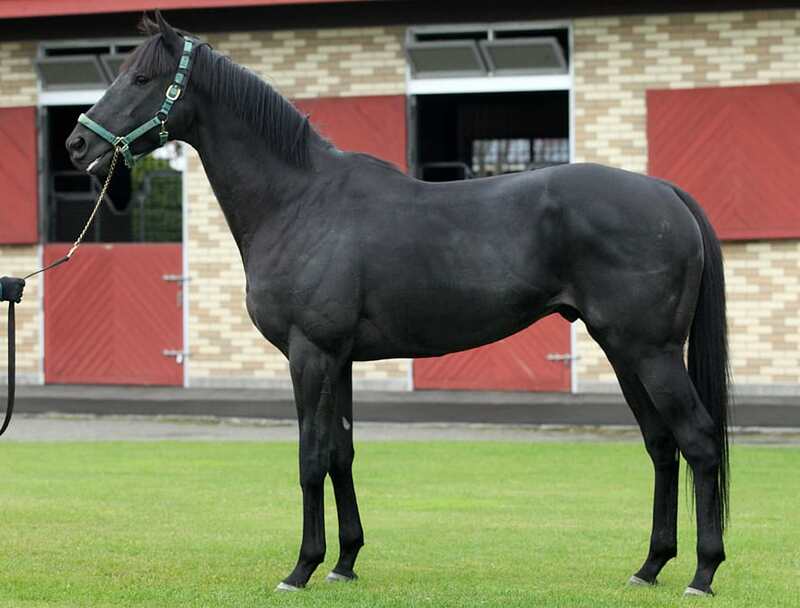 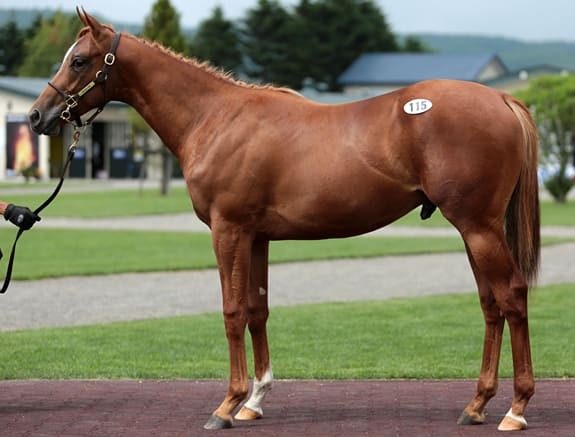 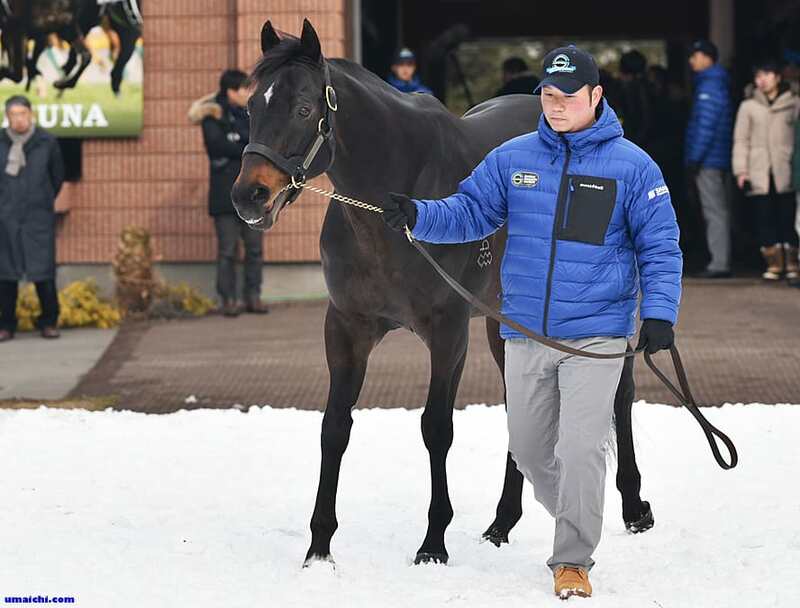 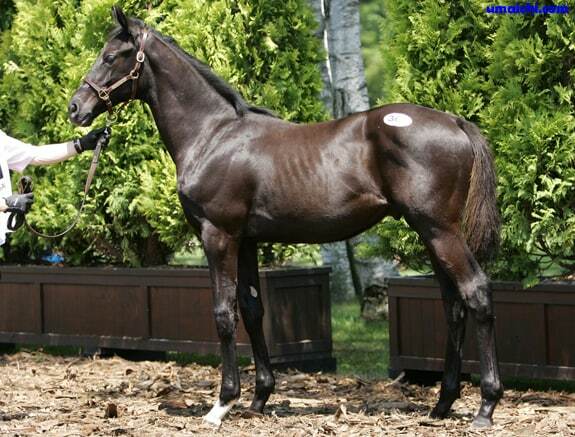 HAKUSAN MOON arrived in LEX STUD. 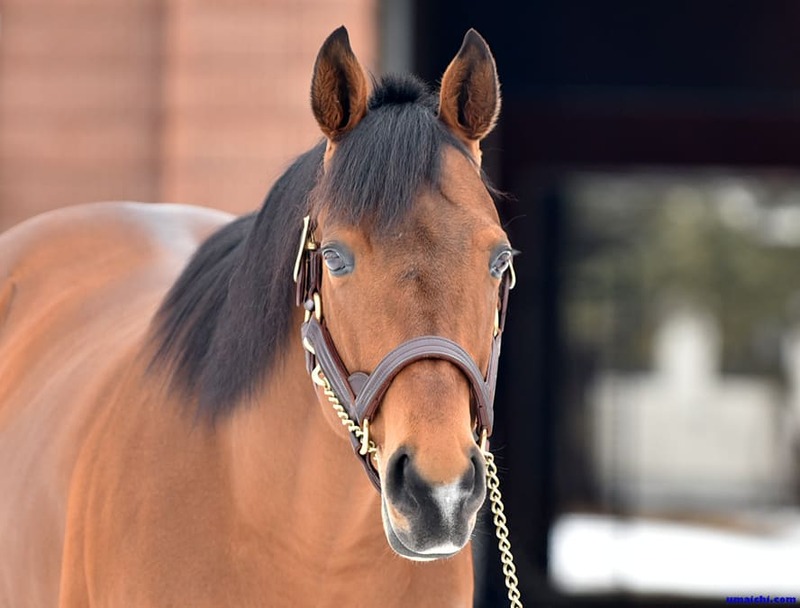 BREEDERS STALLION STATION announces fees for the 2017 breeding season. 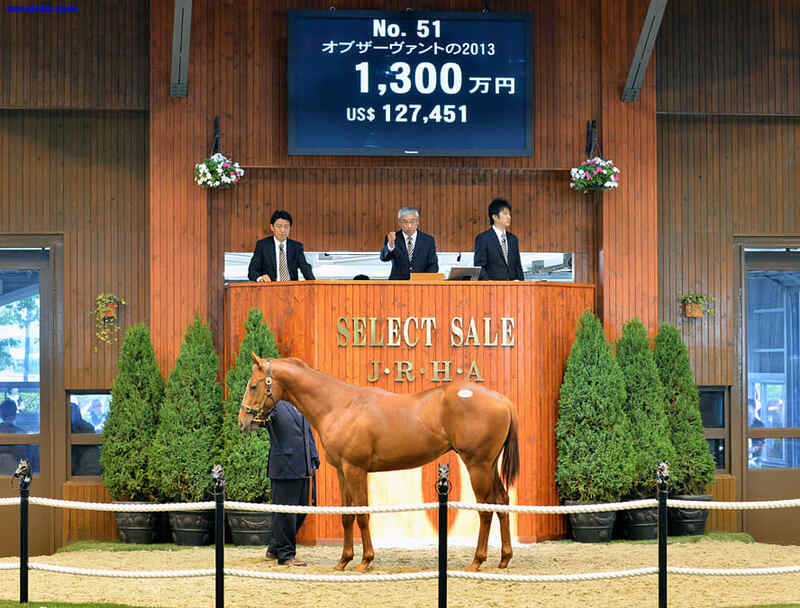 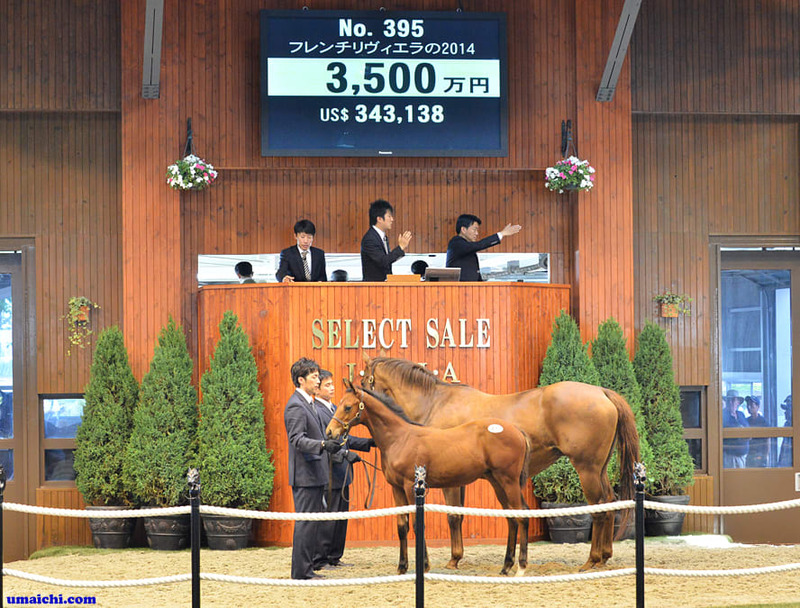 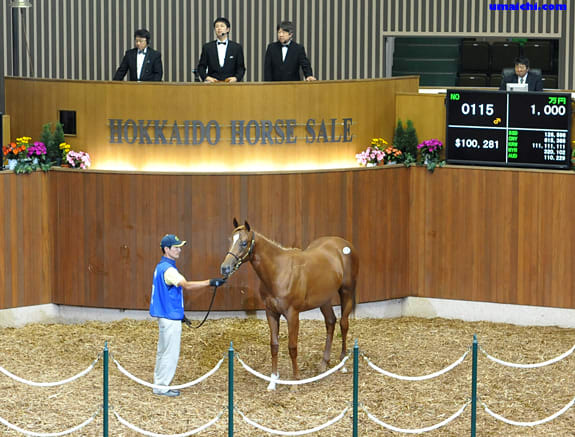 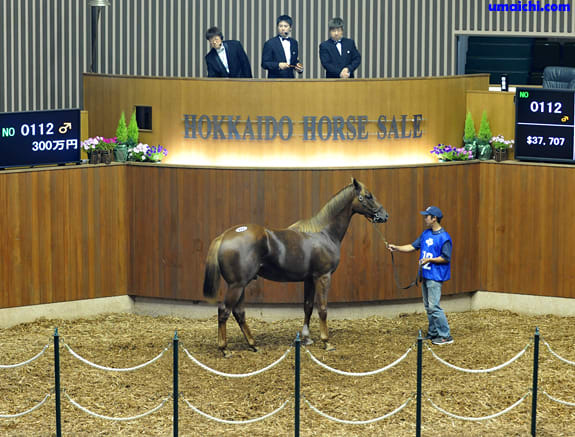 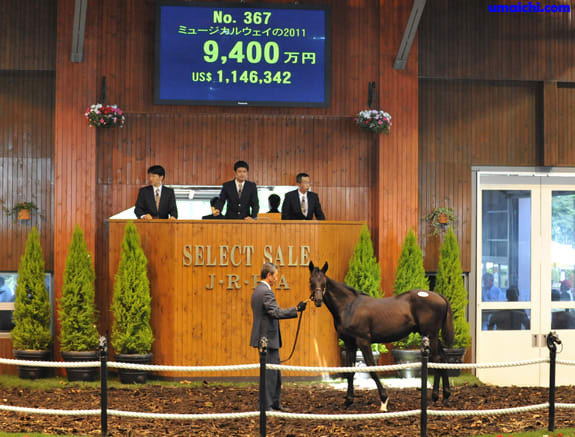 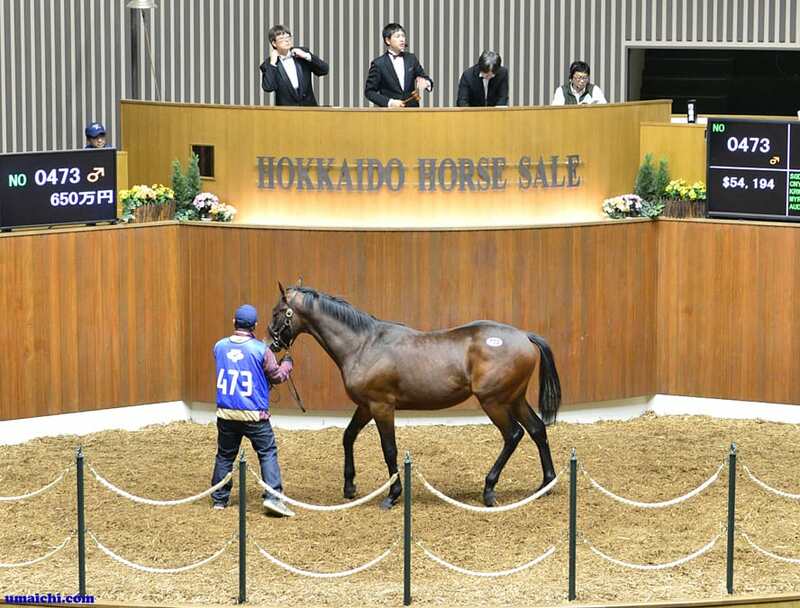 2016/11/26-27:JRA winners of Sale Graduates. 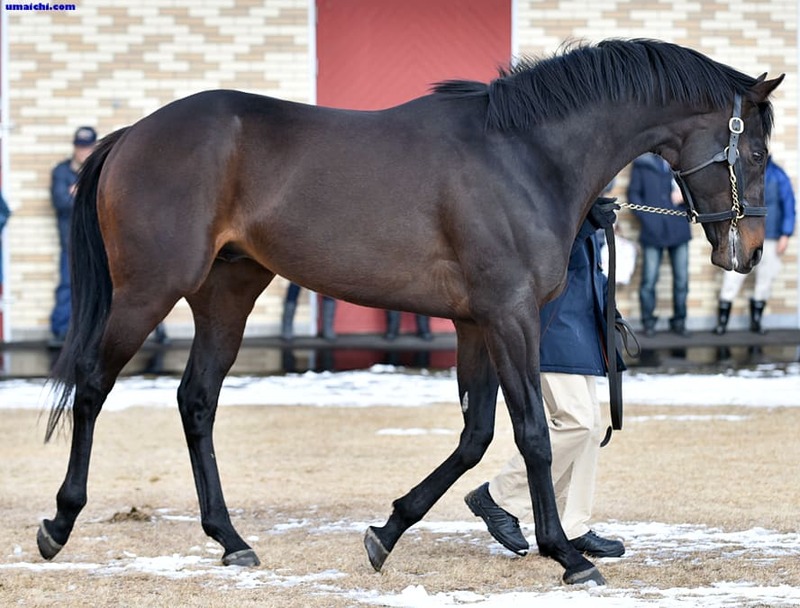 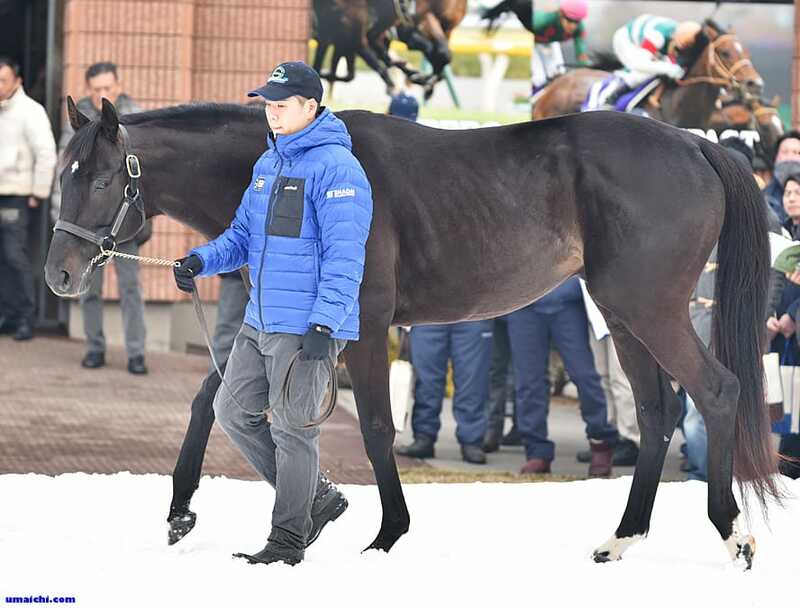 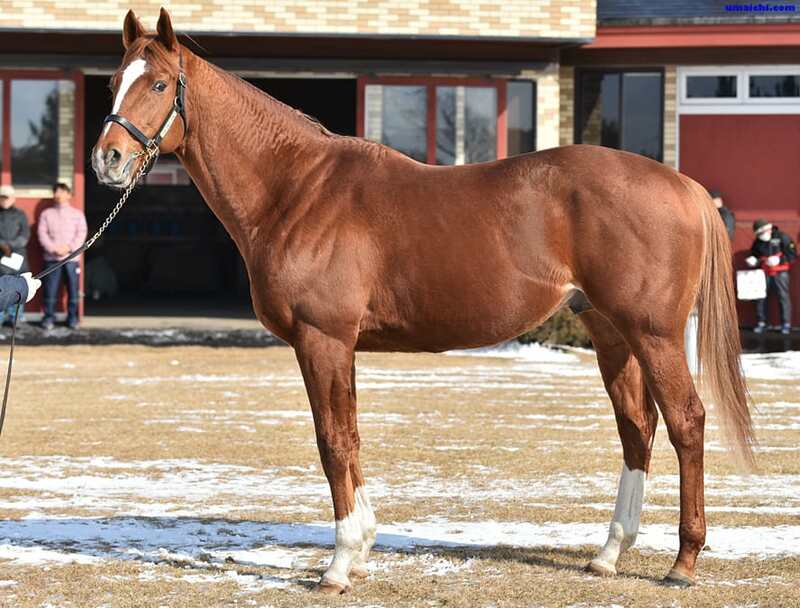 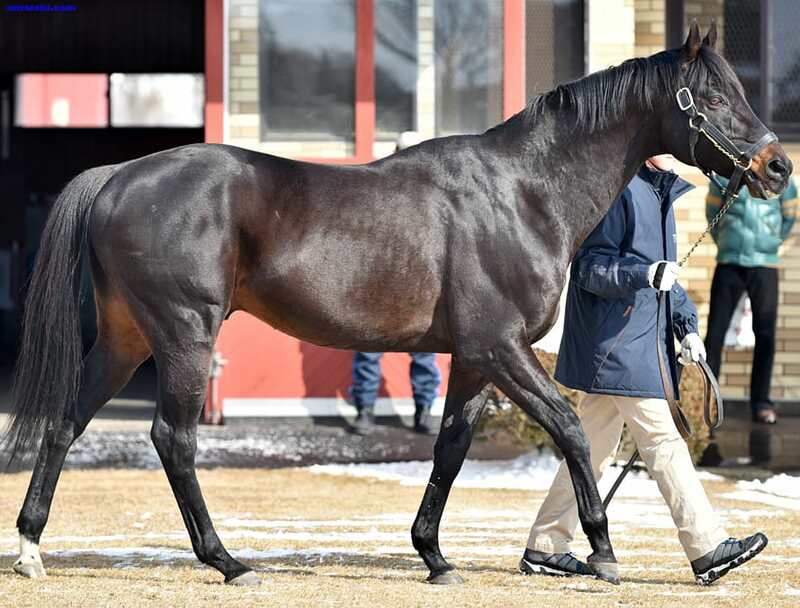 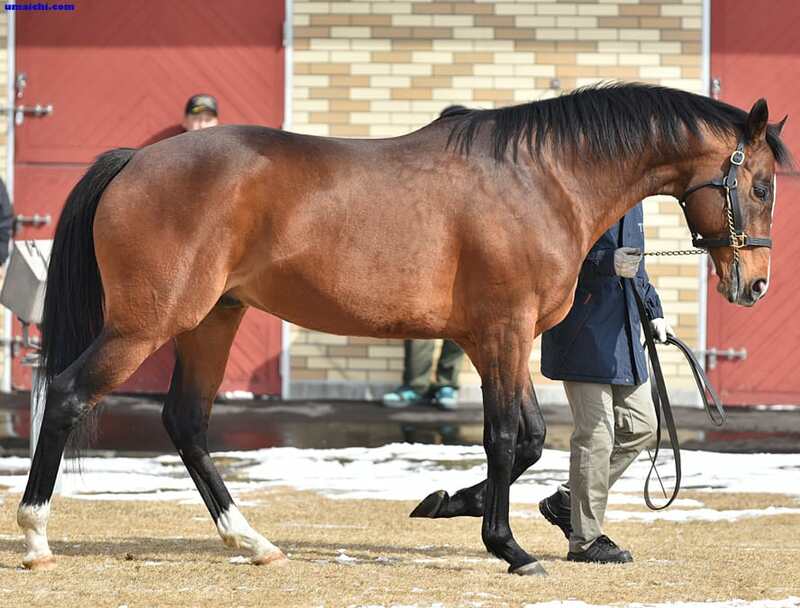 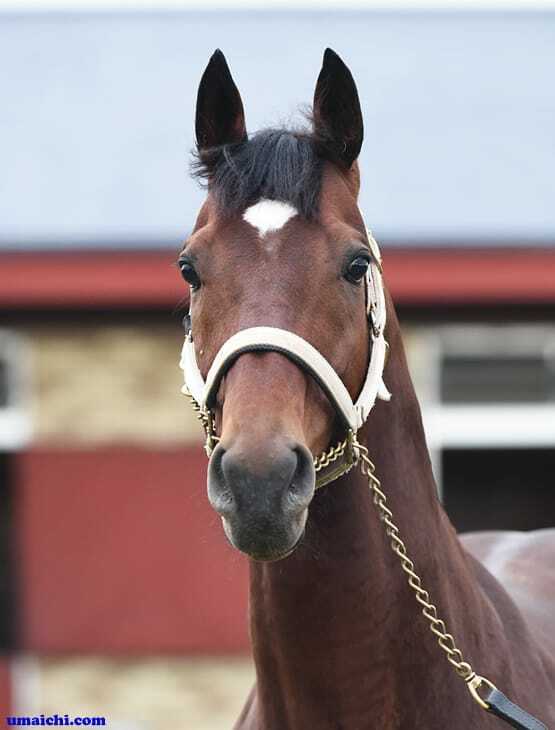 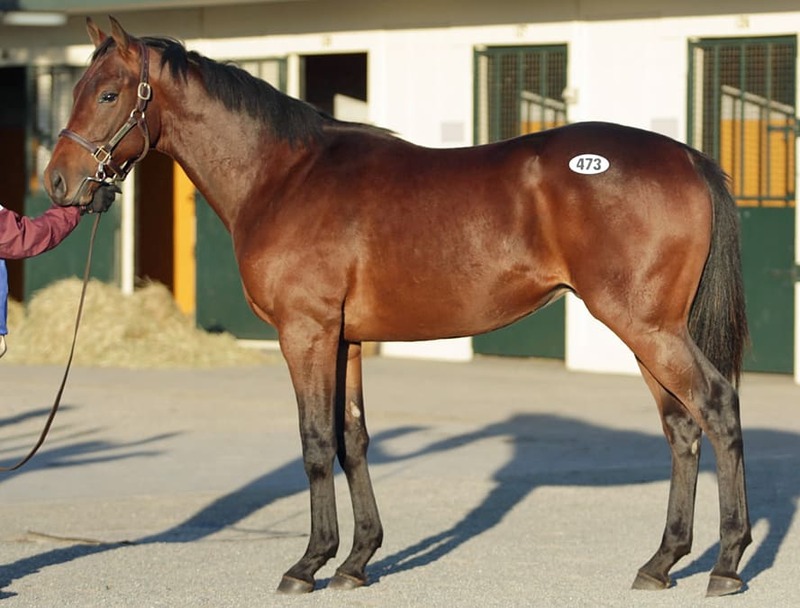 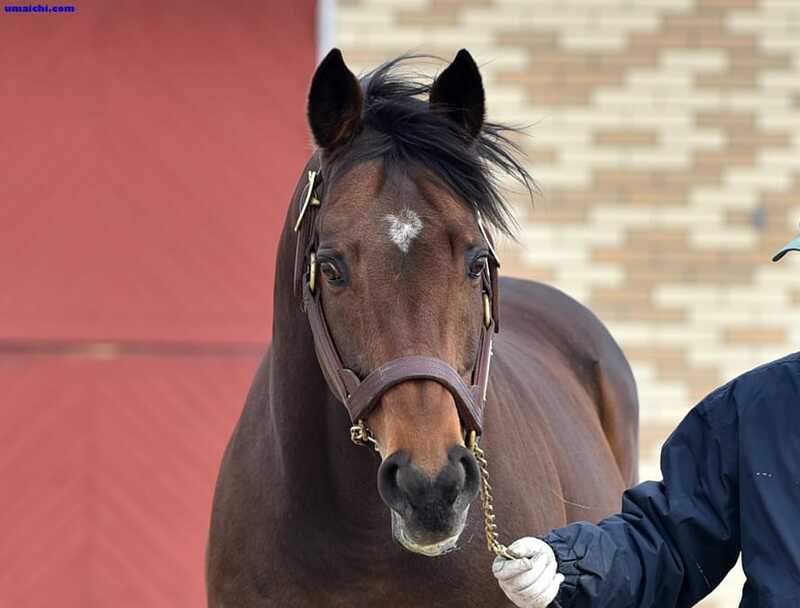 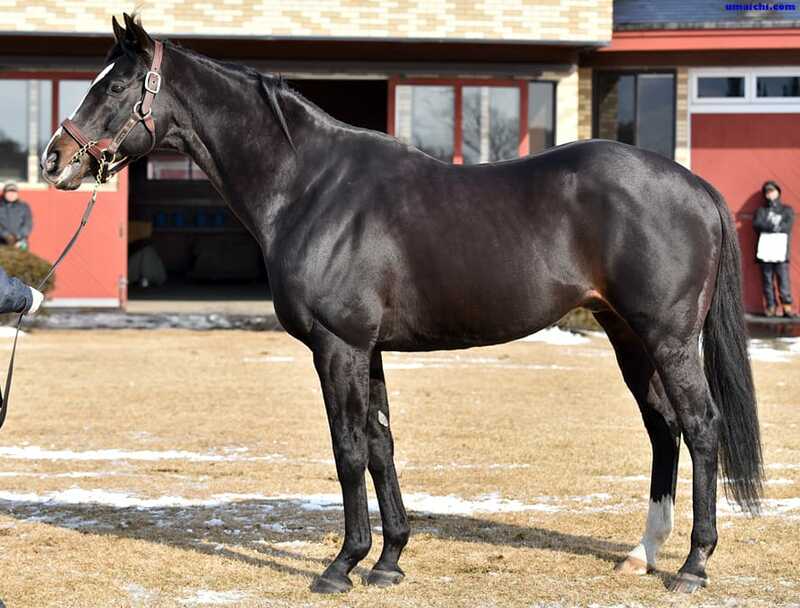 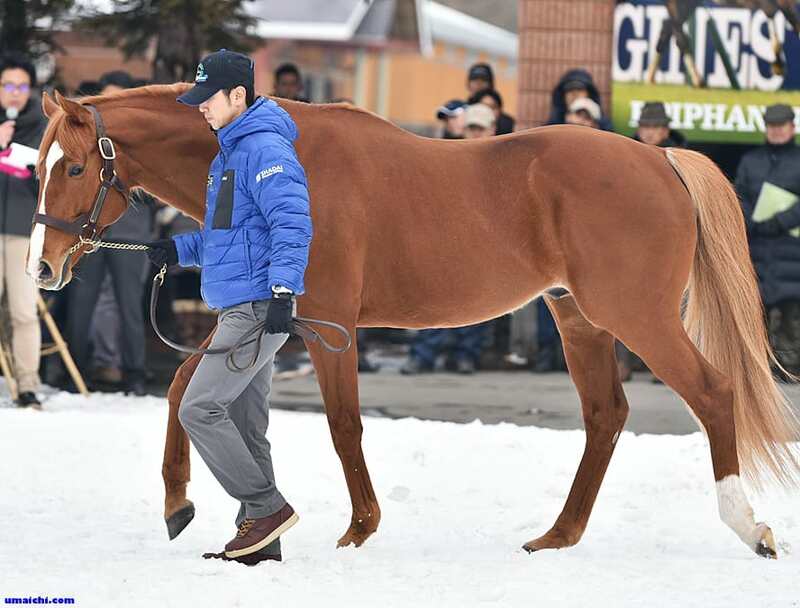 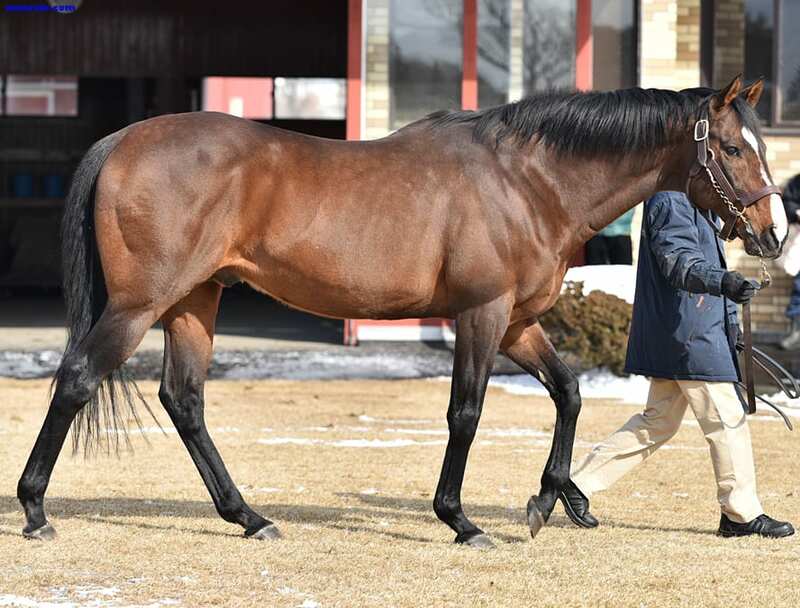 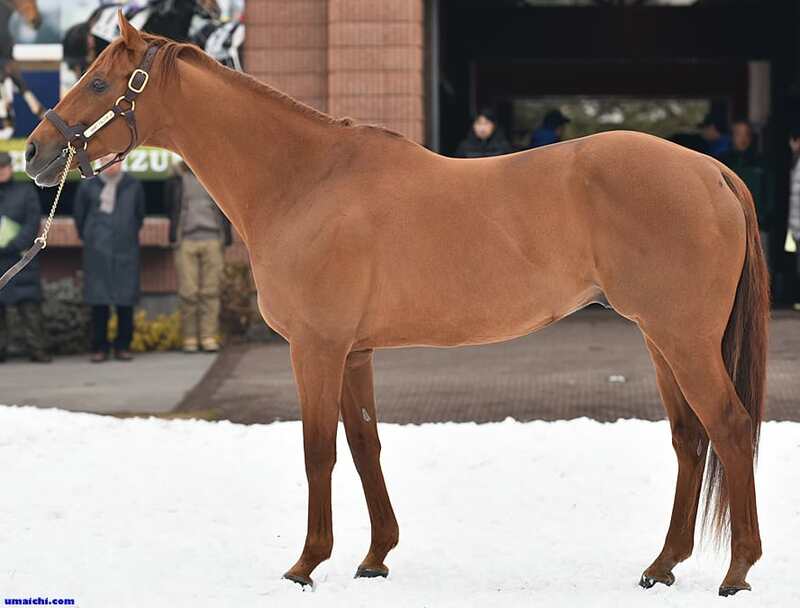 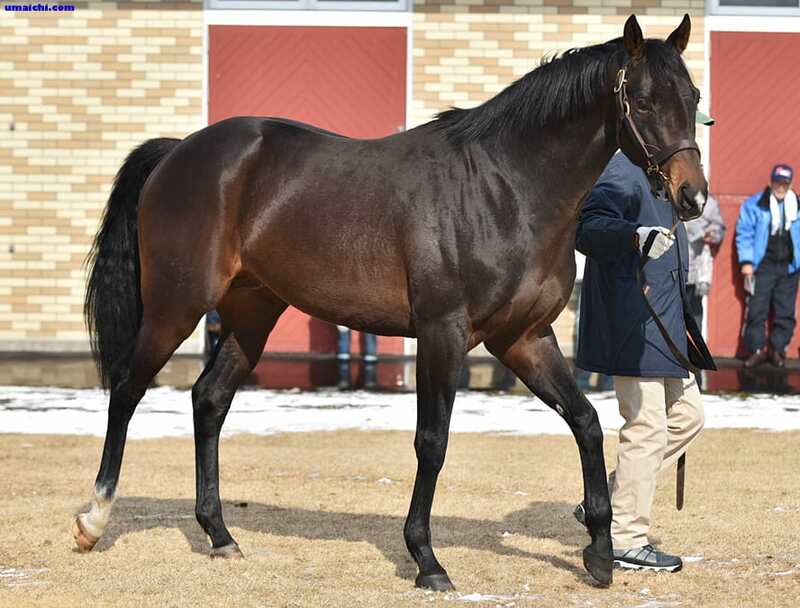 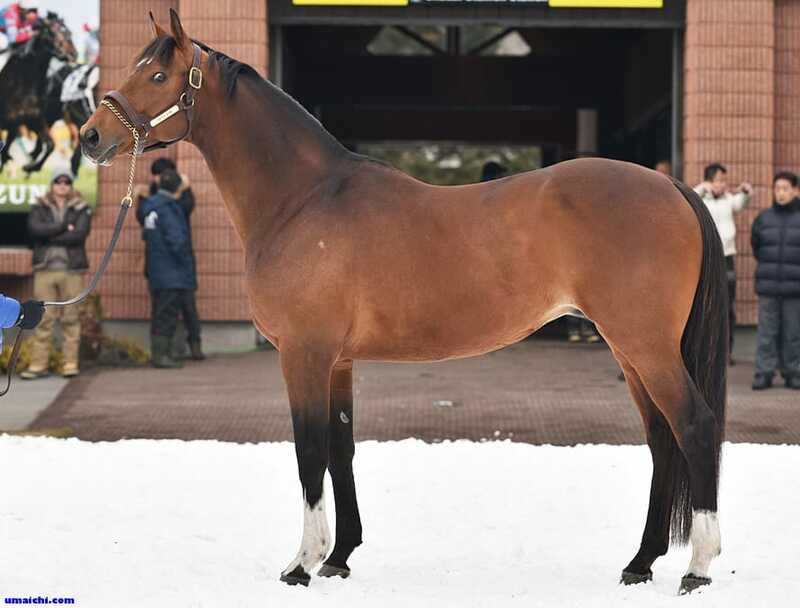 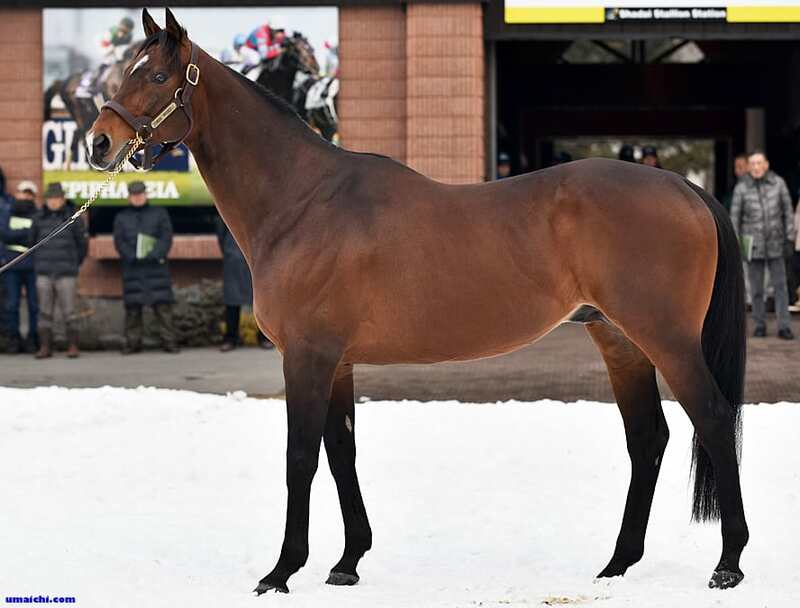 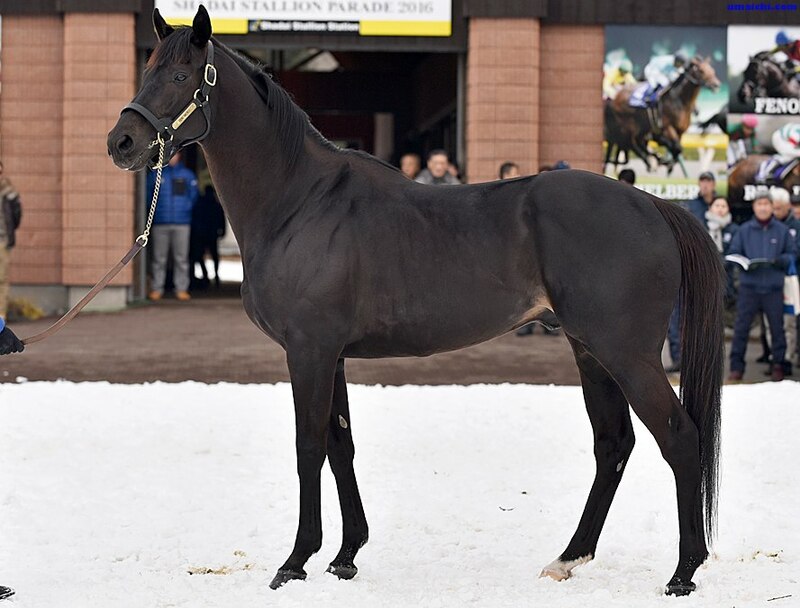 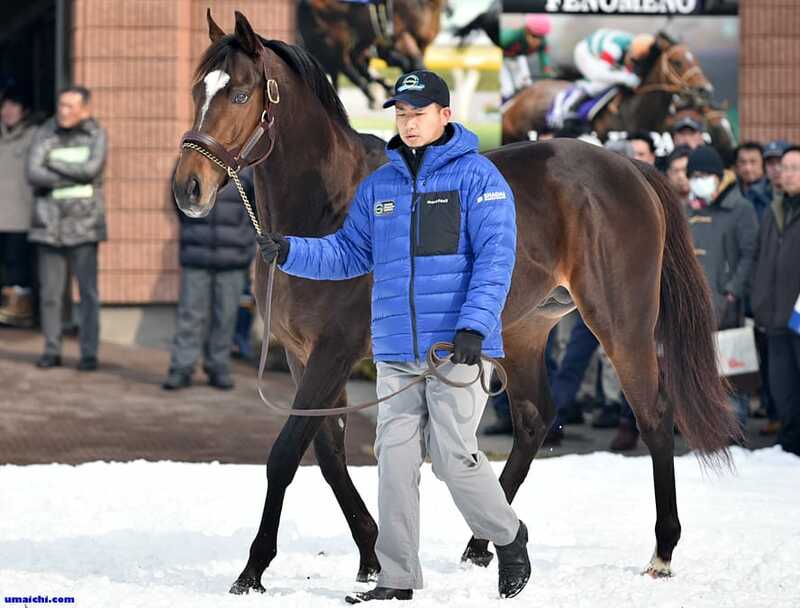 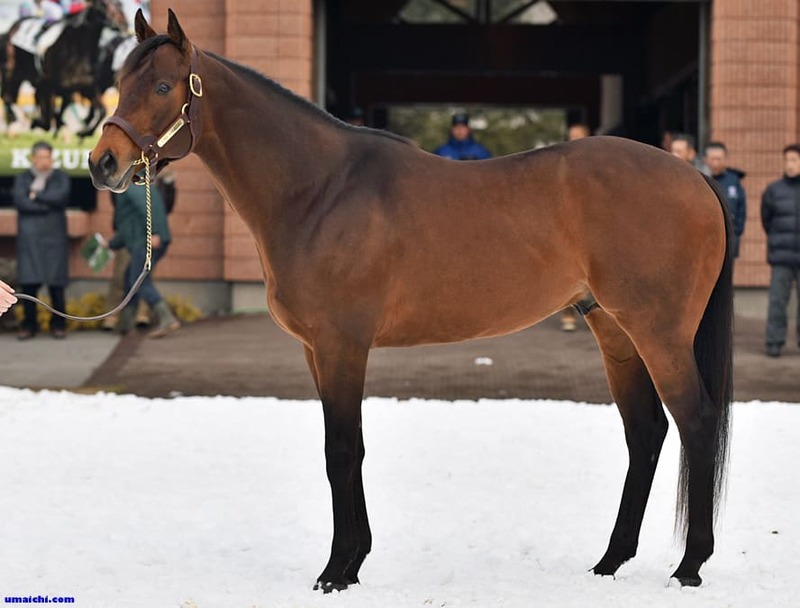 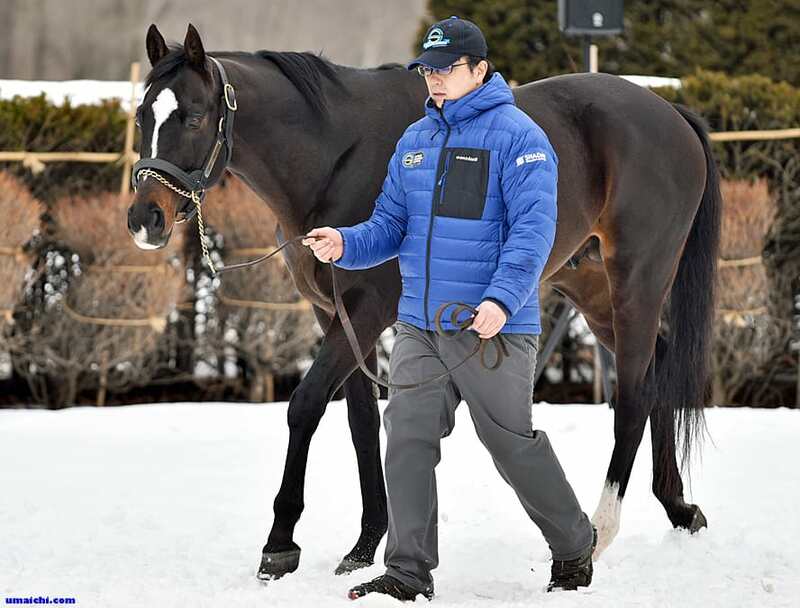 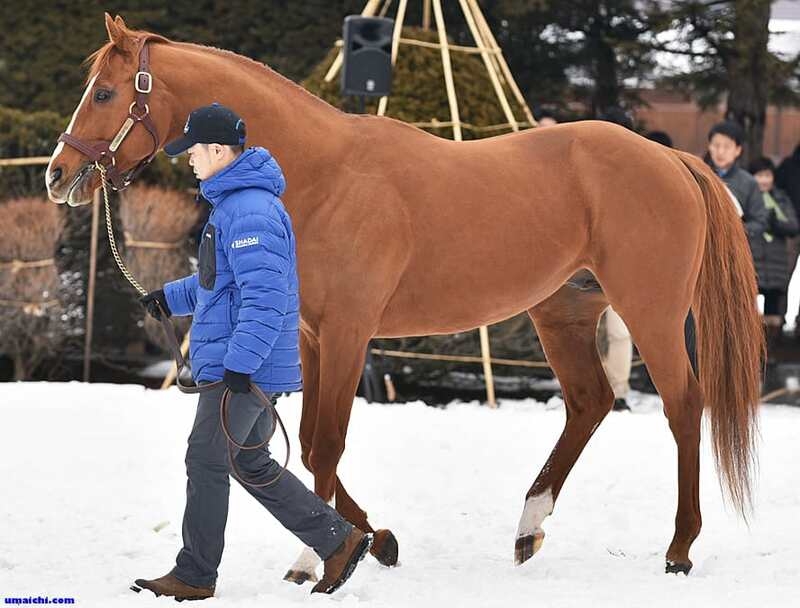 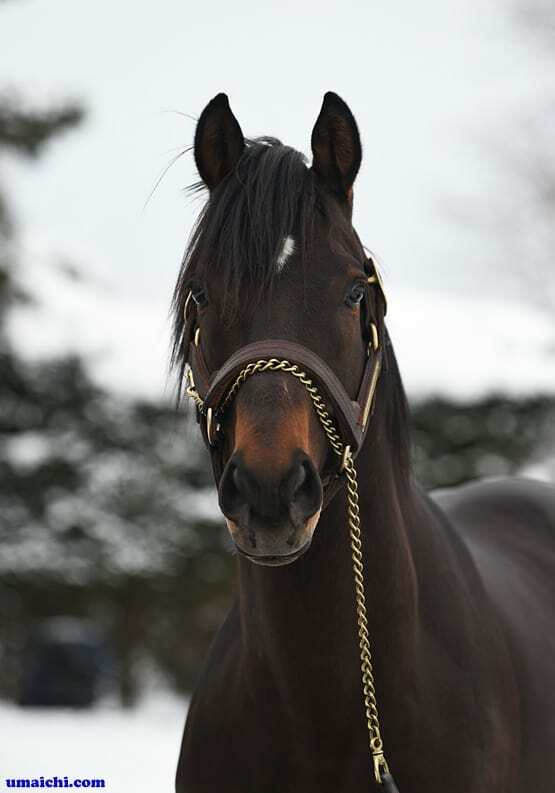 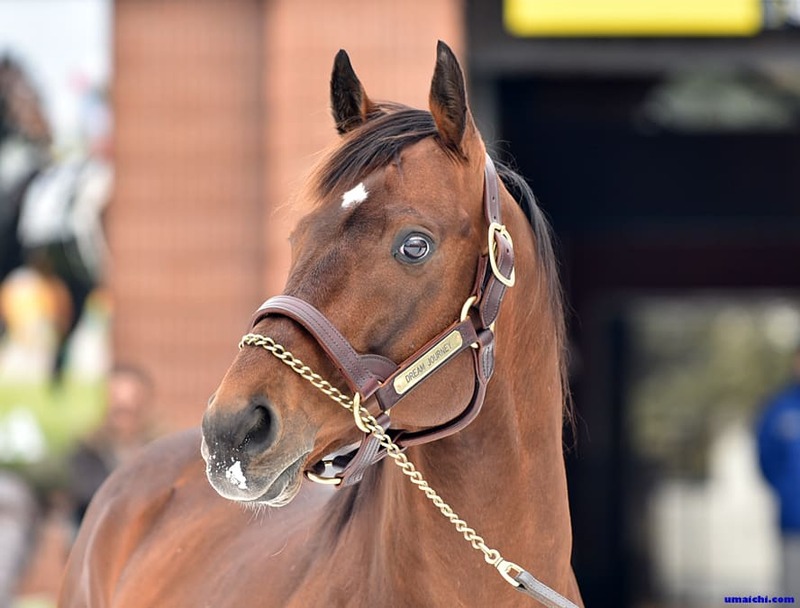 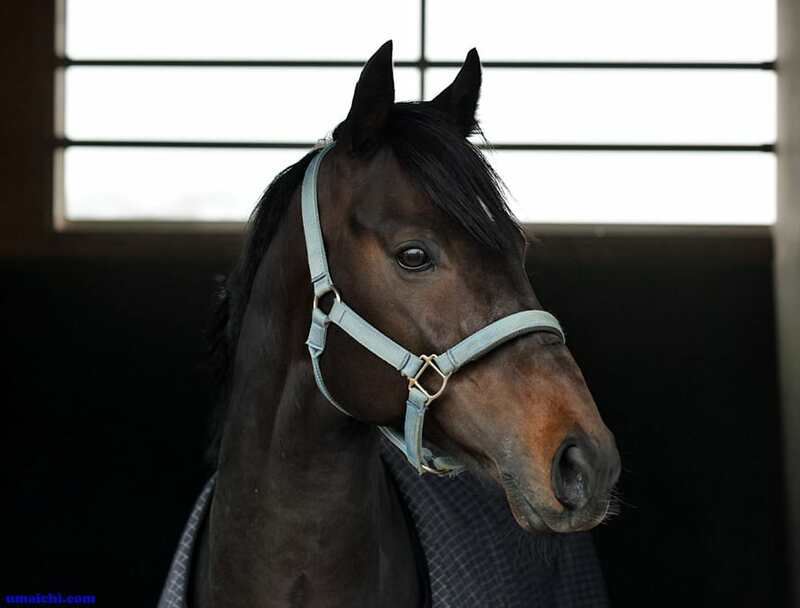 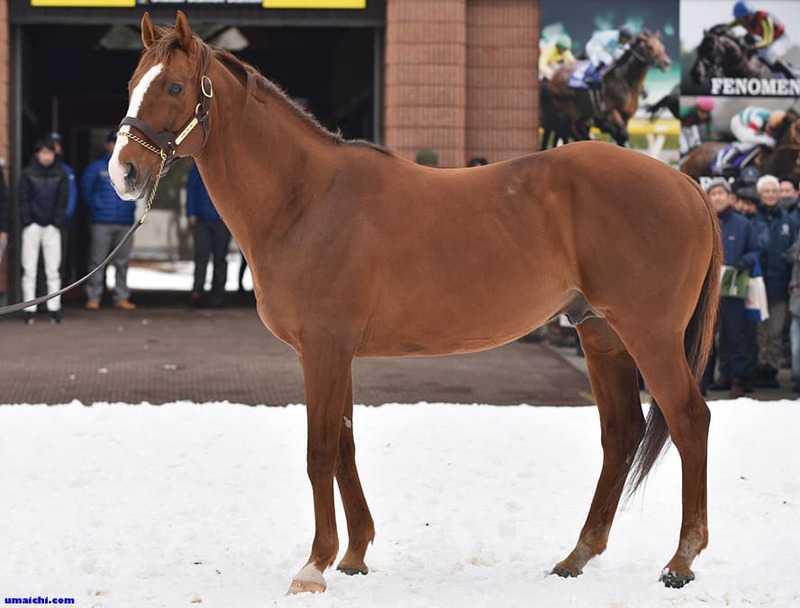 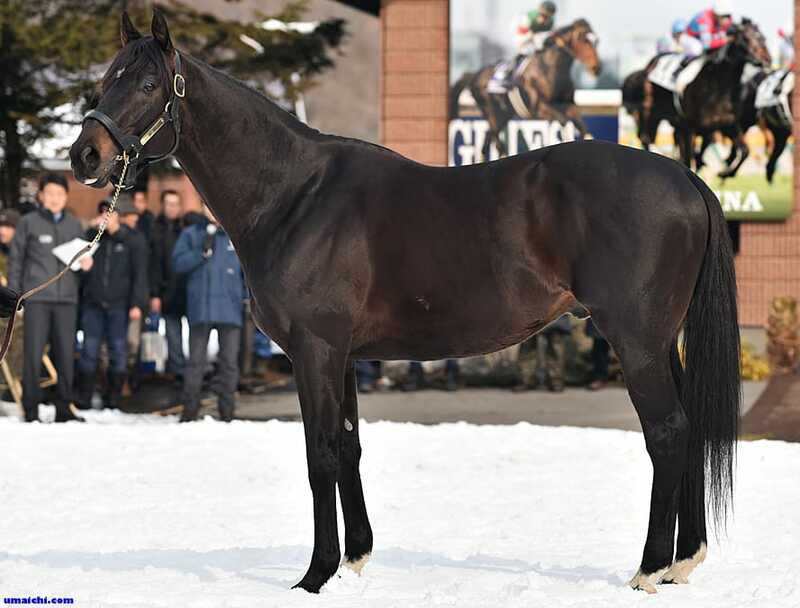 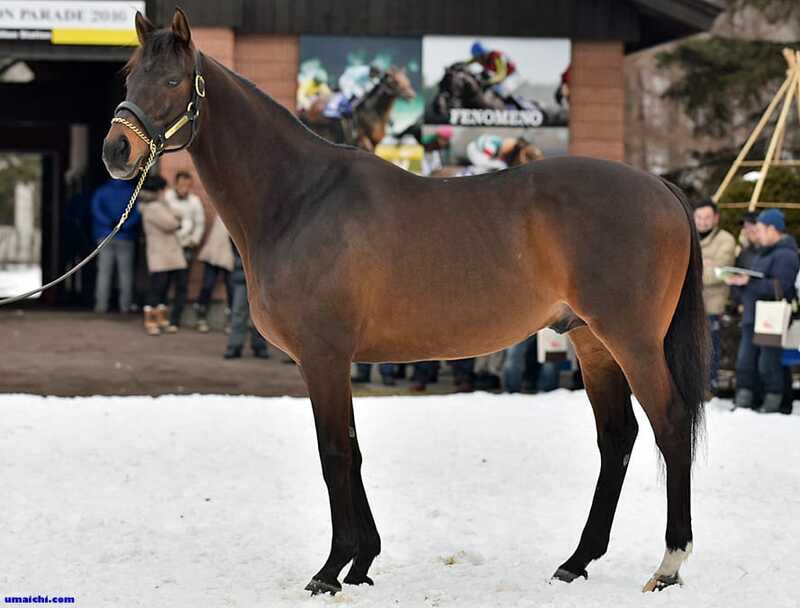 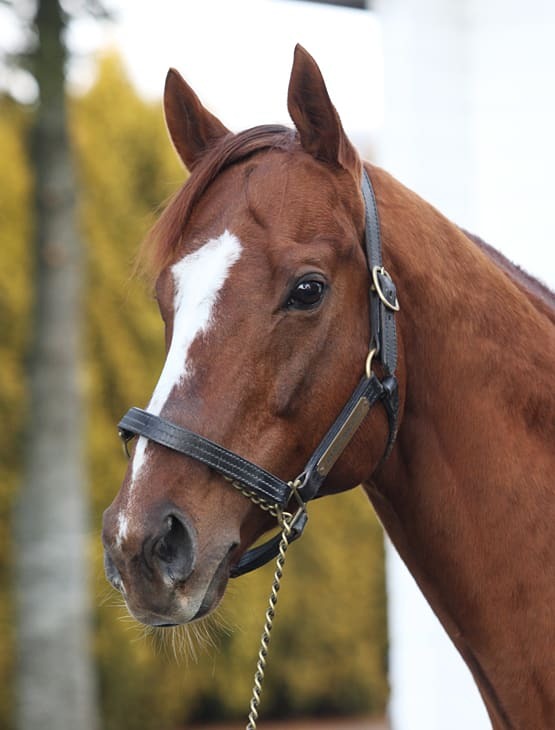 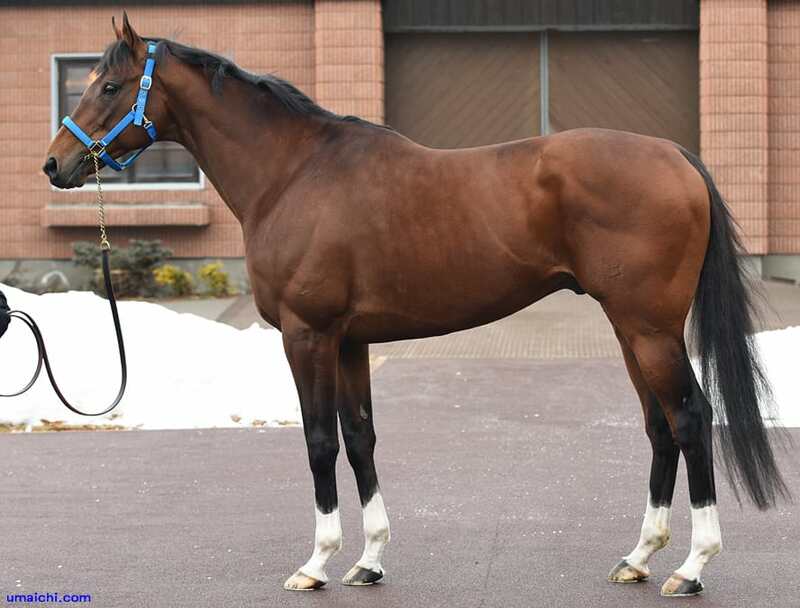 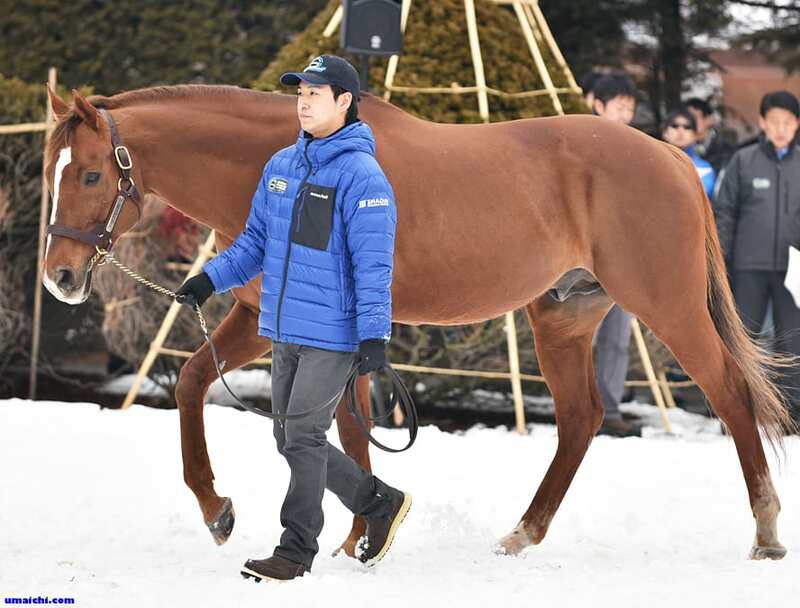 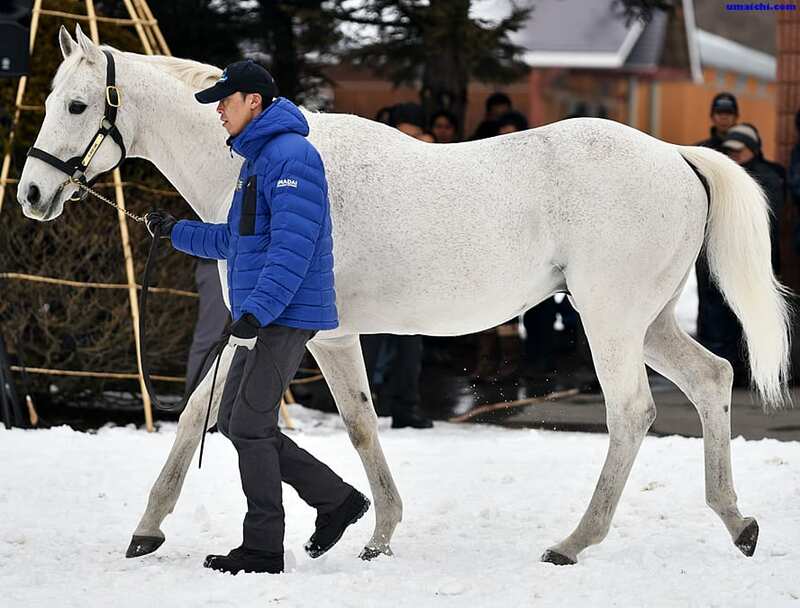 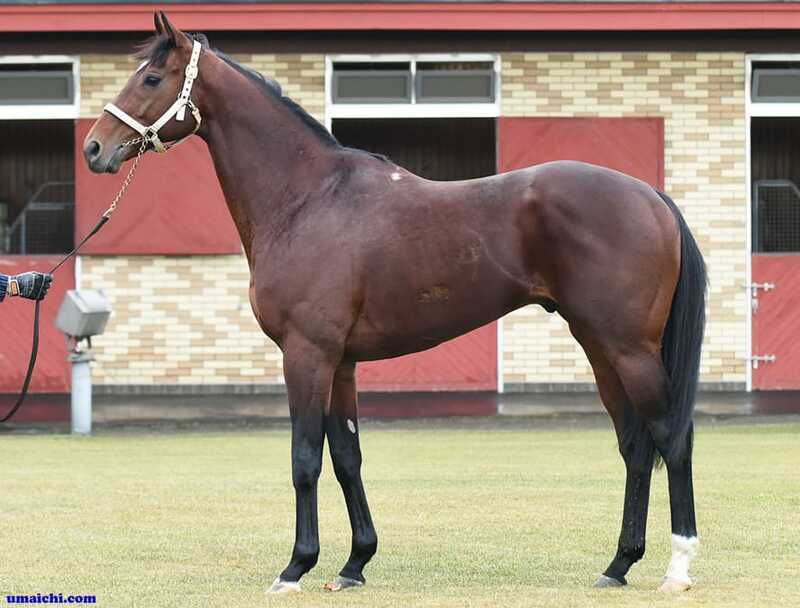 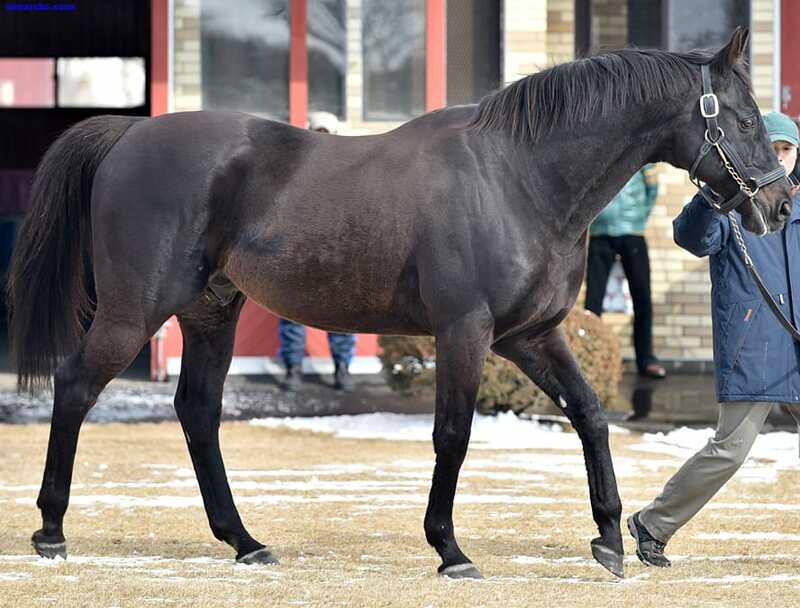 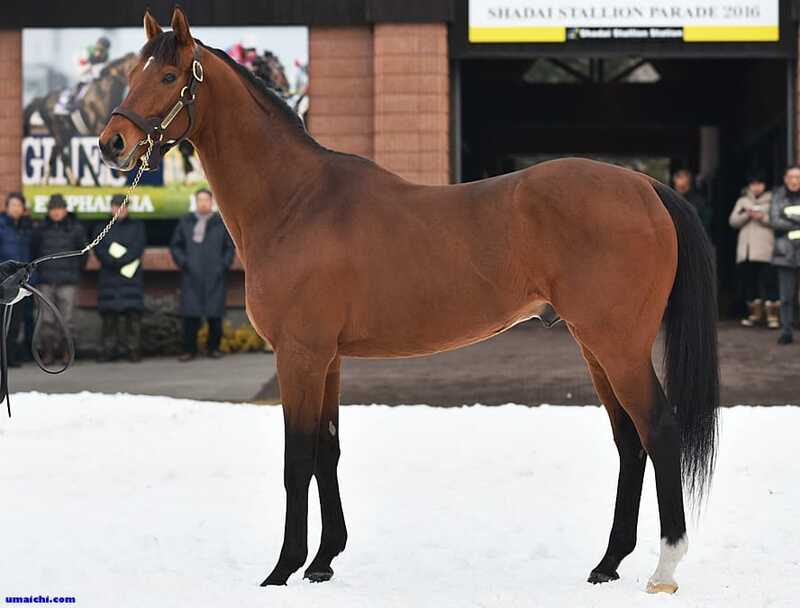 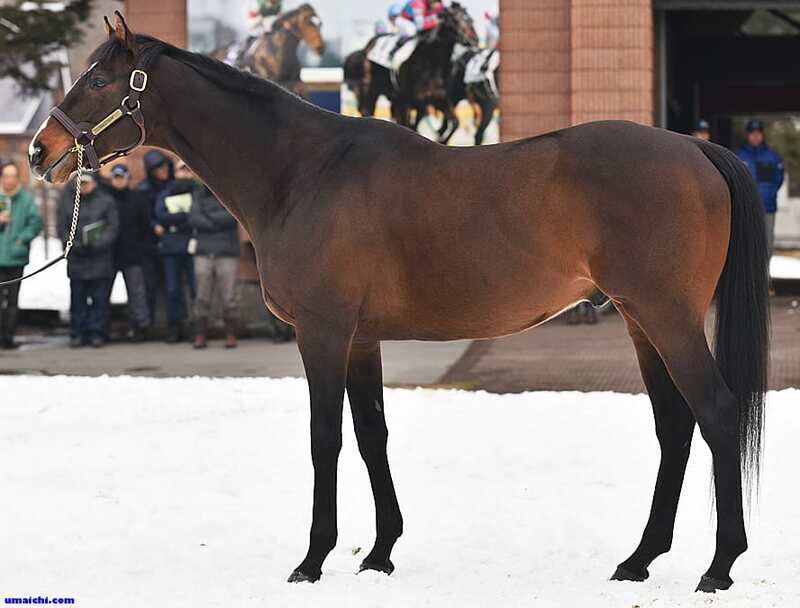 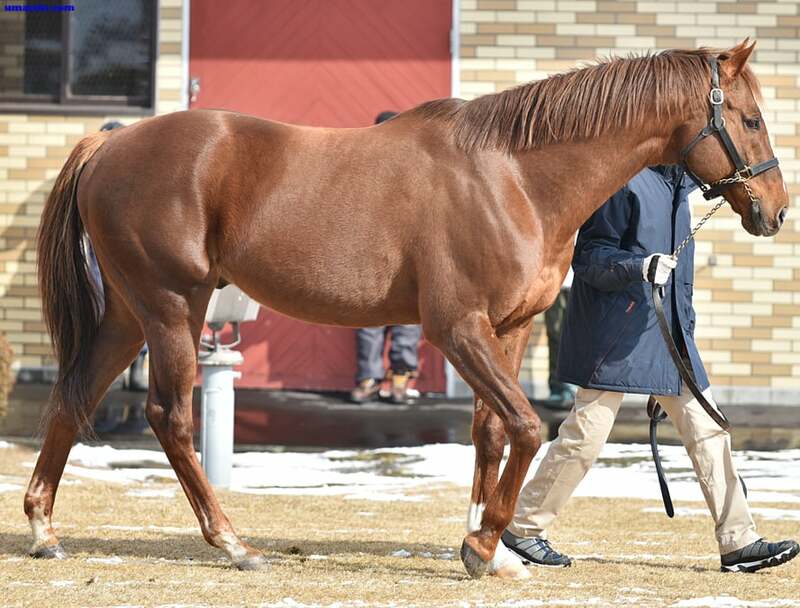 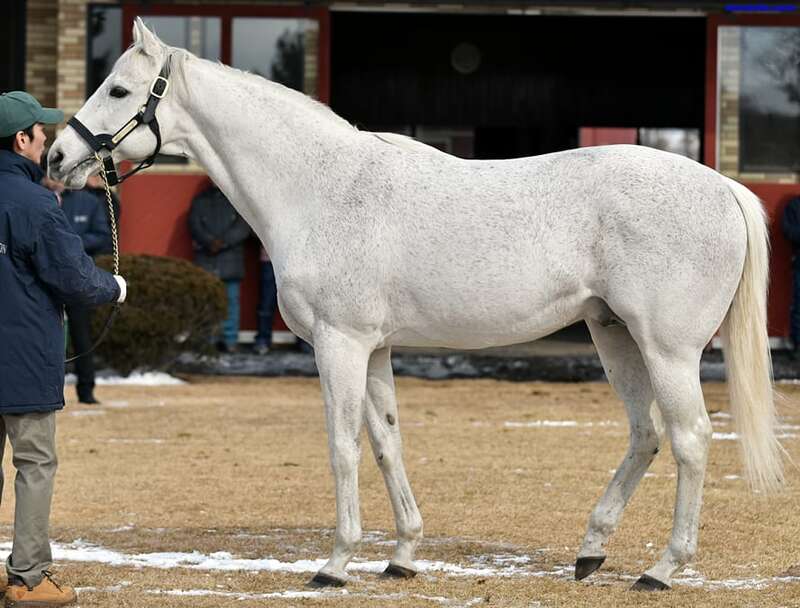 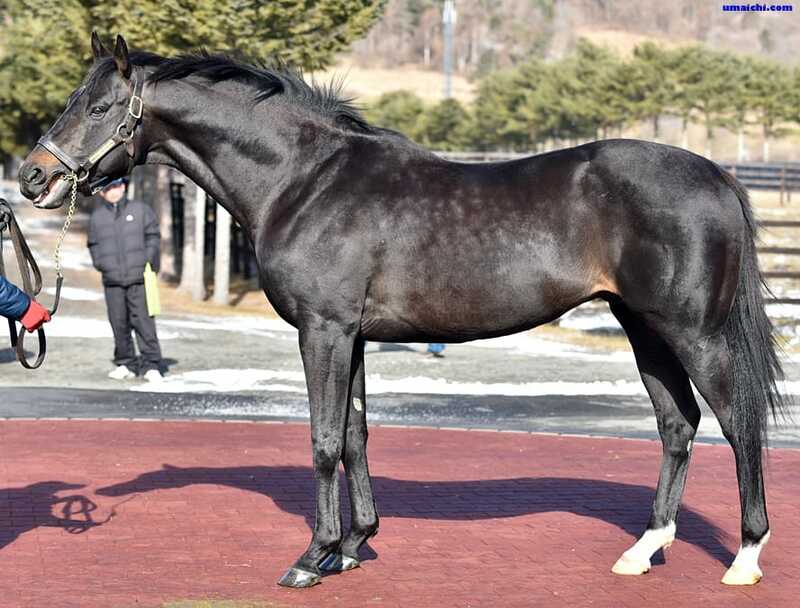 DANON SHARK arrived in BREEDERS STALLION STATION. 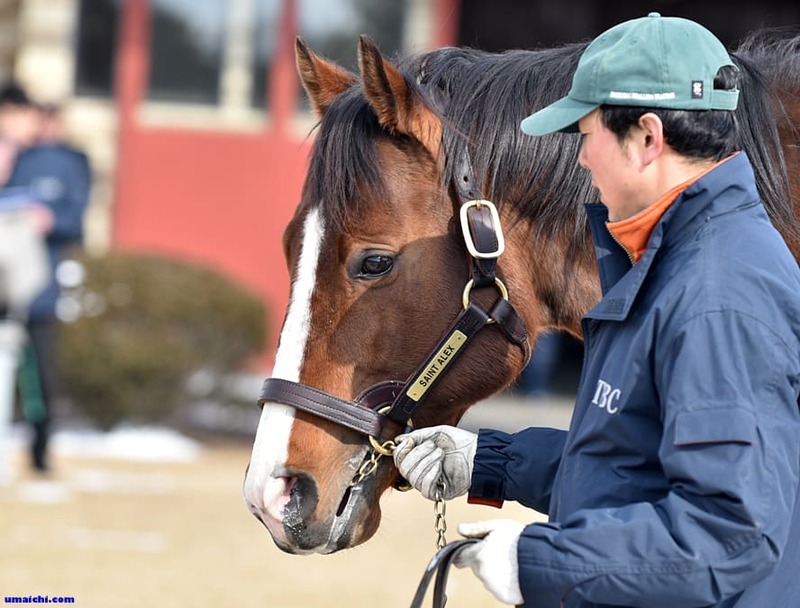 SHADAI STALLION STATION announces fees for the 2017 breeding season.